NeatSchool is a private company based in Cupertino, California. It started as a service for California child care programs. Our Founder was looking for an easy to use, all-in-one online service that would improve communications, eliminate paperwork and save time on repetitive tasks. Since then NeatSchool has grown to address needs beyond Child Care Management including after school and tutoring programs. Panos has more than 25 years of experience in building secure, scalable and highly available software and online services. 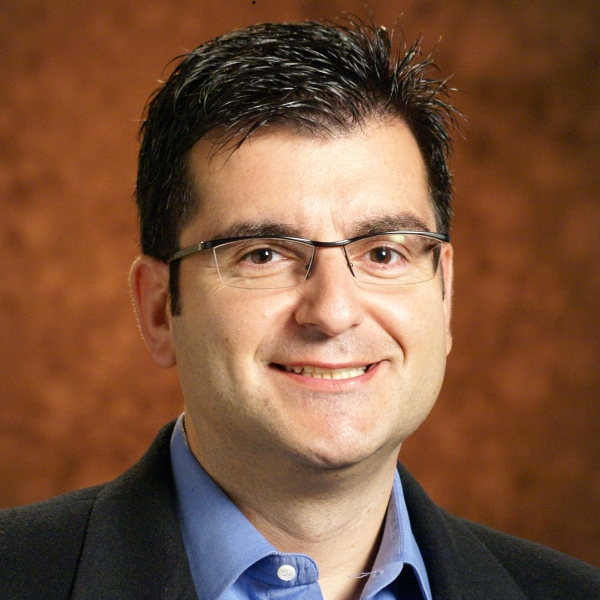 Panos has held senior positions at several Silicon Valley companies. Panos started NeatSchool to help his wife Christina efficiently operate her preschool in Campbell, California.